Wayne and Dona off to The Bowers Museum! Kristalle is known for world class minerals and exceptional California crystallized gold specimens. Please browse our minerals for sale – we try to do regular updates with new specimens, but we are the first to admit we don’t do it as often as we should. We have a huge inventory – this is only a small selection of what’s available. Please contact us with questions about the specimens, or if there are other minerals you are interested in – we will happily provide details of other specimens available. We also sell a wide range of mineral books, both new and antiquarian, and we have a beautiful selection of natural history items and gifts. With over 45 years in the mineral business, we are known not only for our fine specimens, but also for our reputation of honesty and integrity. Our aim is to help you build your mineral collection, indulge in your passion, and bring you minerals to enjoy! See the full story HERE on how we got ourselves into this new venture. 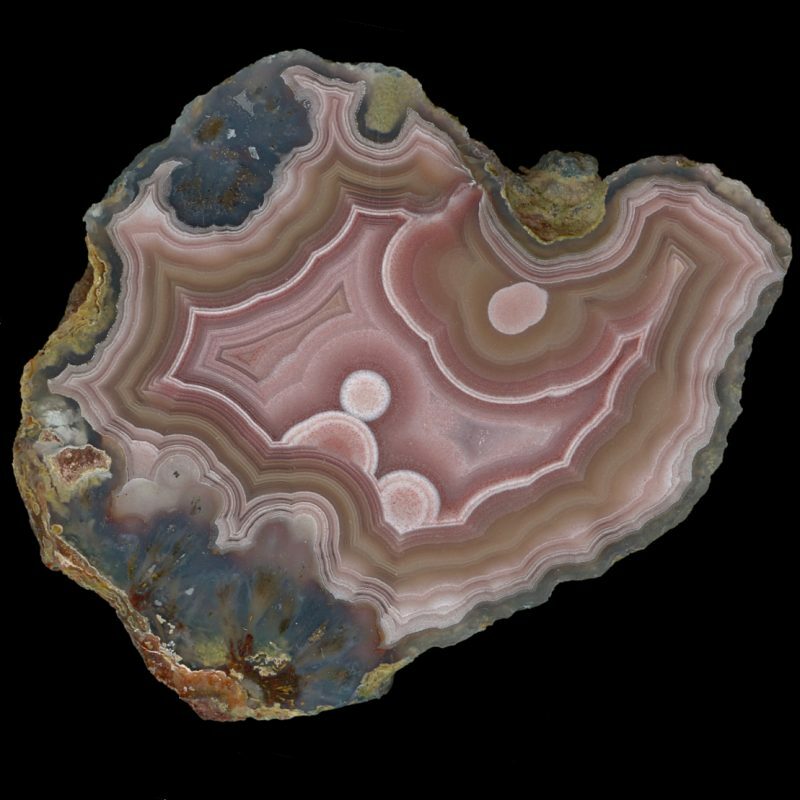 A selection of agates are available NOW on our website, and we are continuing to add more. So keep checking back for new additions! Many more agates are to come! 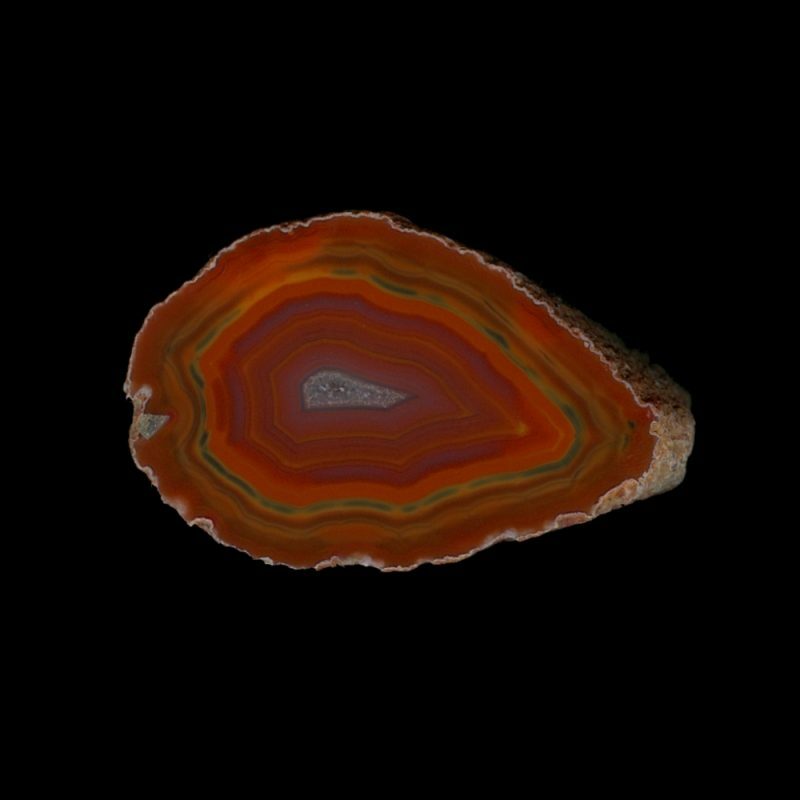 Come browse our Apache, Condor, Coyamito, Dryhead, Laguna, Moctezuma, Paso Berwyn, Queensland, and Miscellaneas Agates. Crazy Lace, Parcelas, and more are coming soon. Like us on Facebook and join our Mailing List to stay up-to-date with what’s happening at Kristalle, and don’t forget the ever popular Dona’s Ramblings! The biggest mineral show in the world! 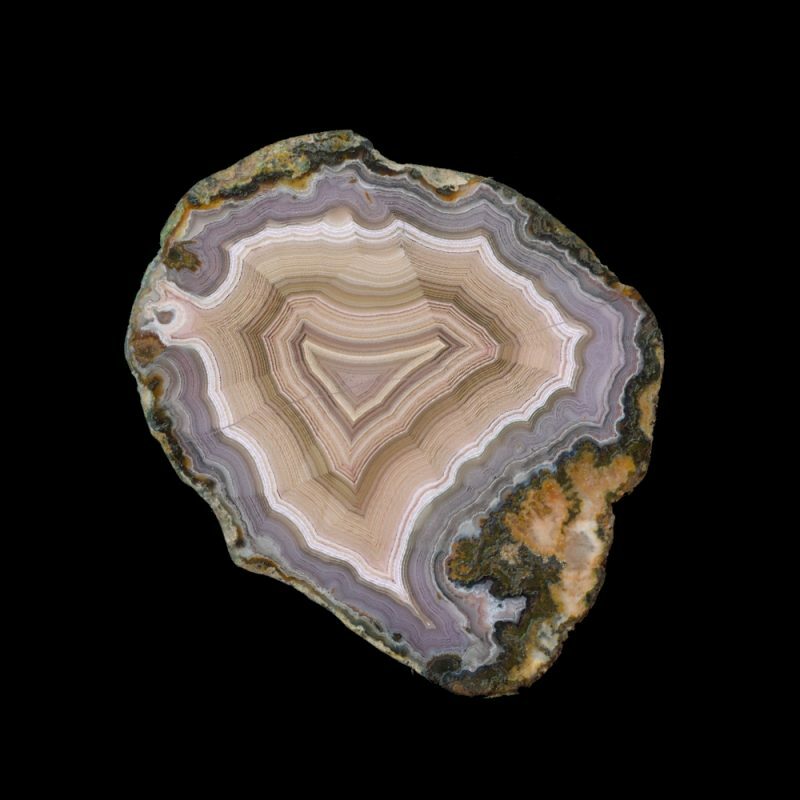 This year, join us for a “Day of Agates” at our warehouse location. Please contact: lois@kristalle.com for any additional information you might want. 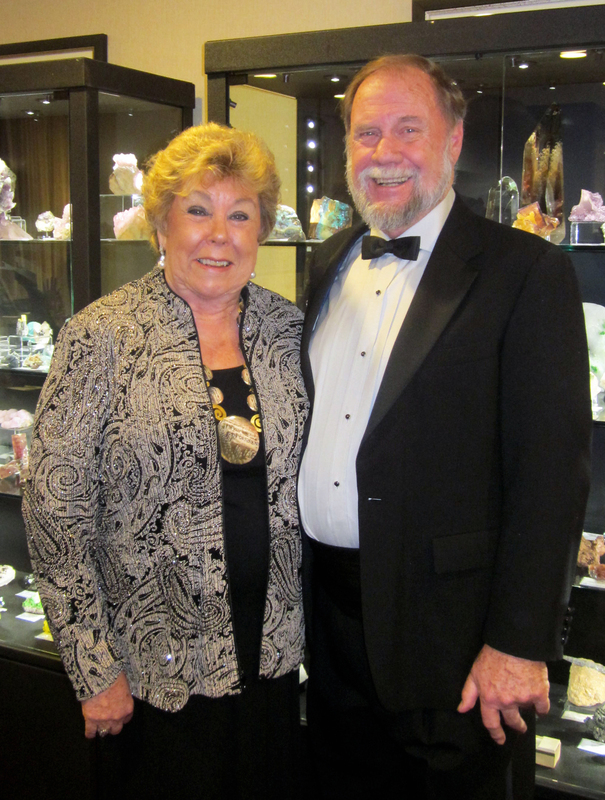 We travel to all the major mineral shows worldwide, please click here for our full schedule.